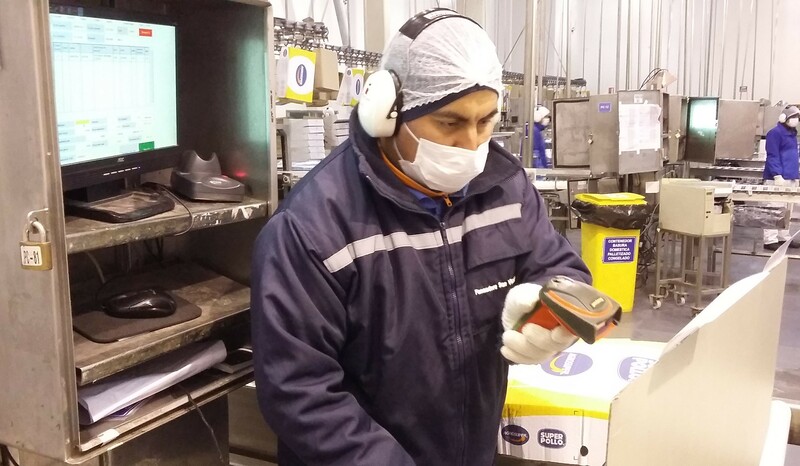 Having successfully put the industry solution into operation at the Rosario pig plant in early 2015, Chilean food group Agrosuper continued its introduction of Meat Management by Softproviding as planned with the rollout at the San Vicente poultry plant and another successful go-live in October 2015. At the San Vicente plant, around 400,000 fattening chickens from the company’s own breeding and finishing farms are slaughtered and disassembled each day in two shifts. More than half of the processed chickens are processed further and shipped as frozen product. Agrosuper mainly operates on the national market in the poultry sector, but it does export some of its products to North and Latin America, Europe and Asia. 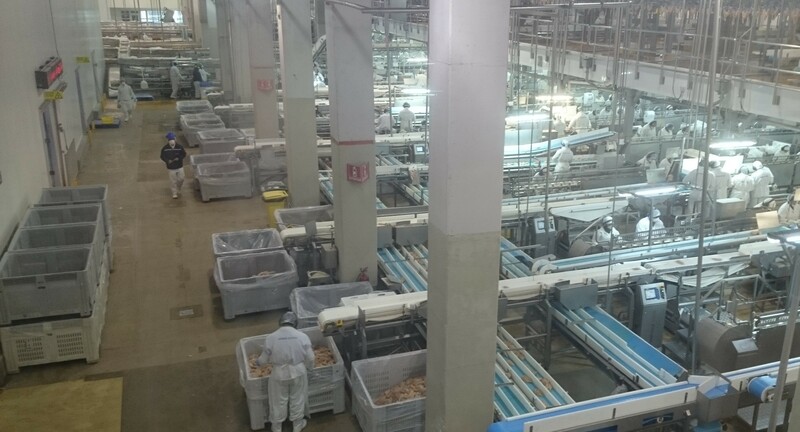 Processes at the modern San Vicente poultry plant are very linear. This makes them highly dependent on one another and a wide range of products throughout the supply chain often flow automatically from one process to another. 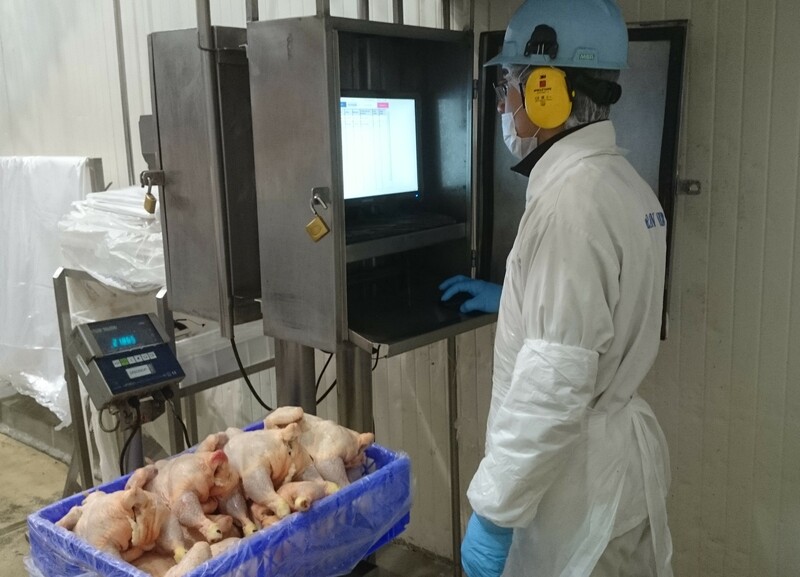 The DPS-RAF technology already used across the entire shop floor area at the Rosario pig plant was also put into operation at San Vicente and the additional plant- and process-specific process data acquisition requirements were incorporated. For example, the recording of cooled slaughtered carcasses had to be automated due to the large quantity of animals slaughtered. This was achieved by weighing a certain number of individual carcasses with a reference to their origin in a DPS-RAF application and calculating the remaining quantities in a DPS process. To control the yield of the largely automated slaughtered carcass disassembly process and high-quality parts such as the breast, the specifications were entered in Softproviding Meat in the form of cuts and cut lists and compared with the actual quantities obtained from the daily disassembly orders. The standard pair formation function offered by Softproviding Core was used for cross-process automated flows of goods such as processing the by-products of disassembly. Recording weighings for the processes which precede or follow the manufacture of IQF (individual quick frozen) products has also been simplified thanks to these standard functions. 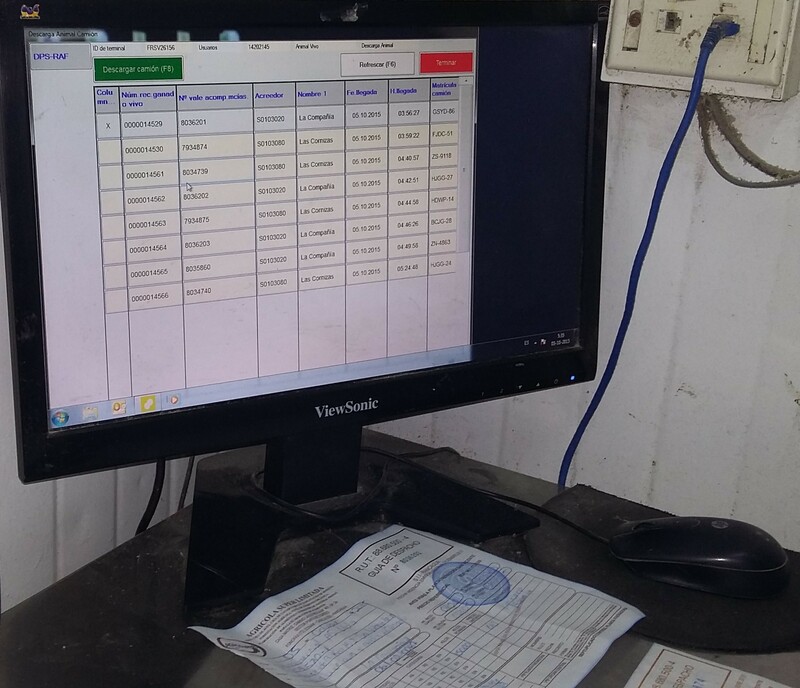 For example, this has made it possible to meet the requirements for seamless traceability with as little outlay as possible for process data acquisition. 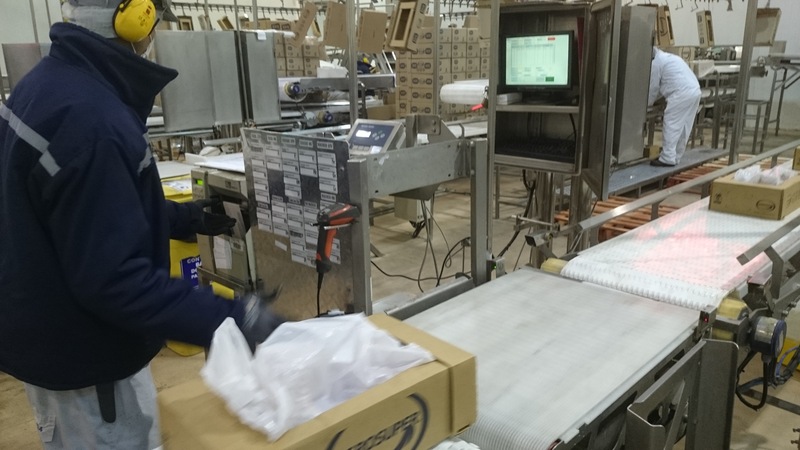 When it comes to packaging, labelling and palletizing, Rosario’s efficient and flexible solutions (DPS, Determination Applications, PrintDesigner and PrintMonitor) were also adopted in San Vicente with almost no adjustments. The challenges which arose during the rollout project were always overcome successfully thanks to the tireless work of all project staff, the effective cooperation of the experts from both Agrosuper and Softproviding and the shared goal of a smooth introduction in October 2015. 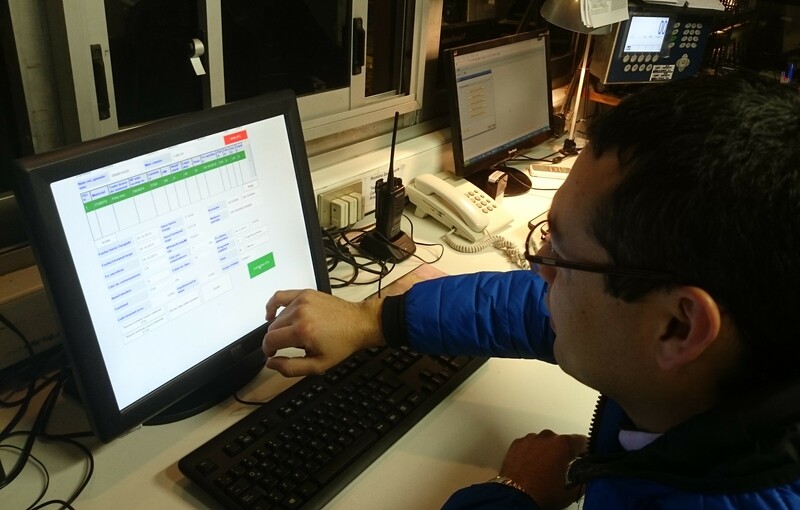 By using the same project staff, with the addition of team members from San Vicente, knowledge of the implementation could be expanded further and the planned milestones reached on time despite the language and time differences which affected project activities. After a well-deserved break during the upcoming Chilean summer, work will resume at Agrosuper early next year with the rollout of Meat Management by Softproviding at the Lo Miranda plant. This plant slaughters and processes both pigs and poultry in different areas. The gradual introduction is scheduled for mid-2016.